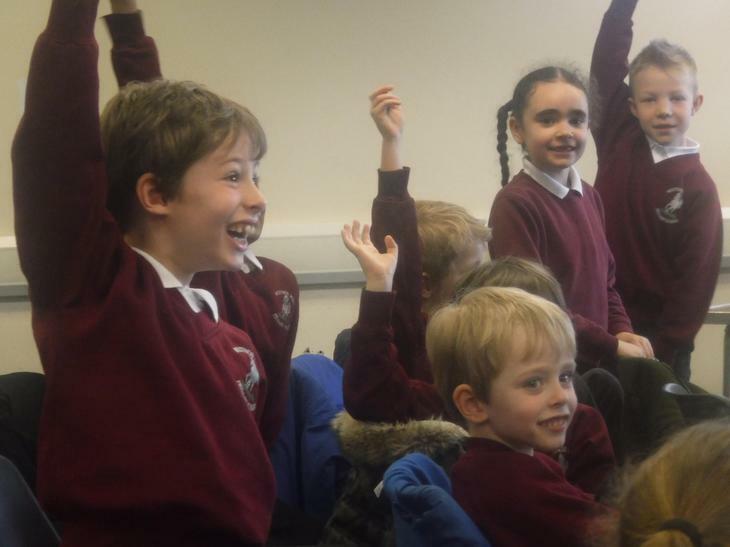 Whitings Hill - Summer Reading Challenge !!!! 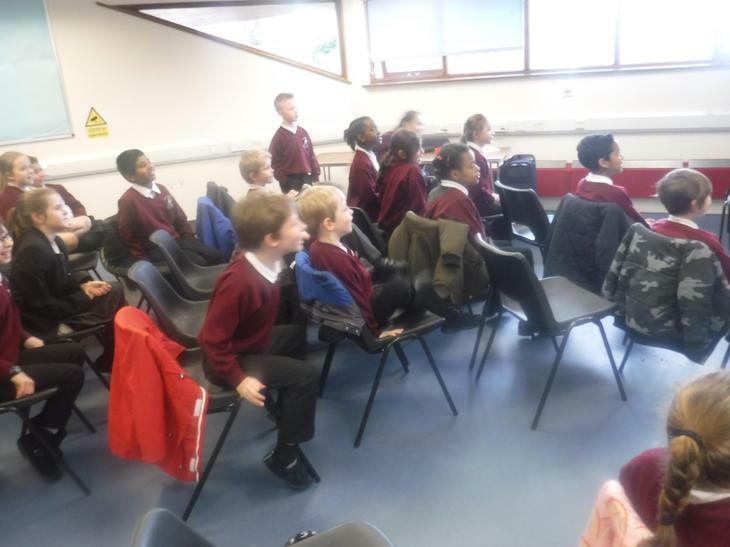 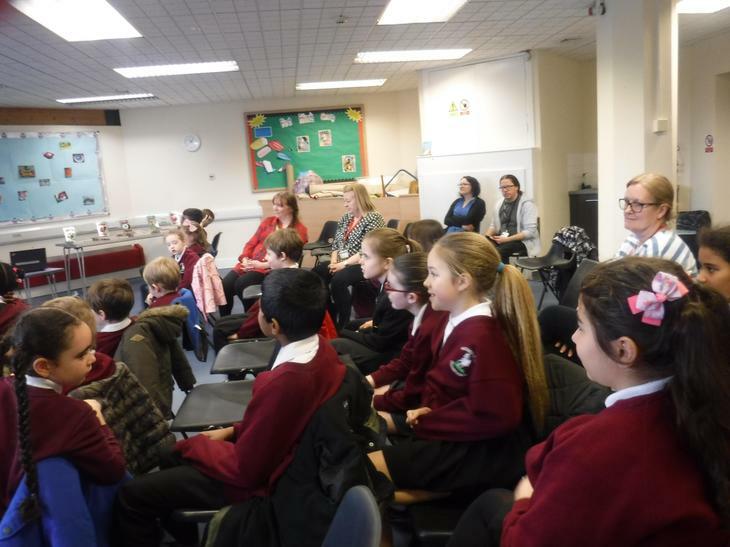 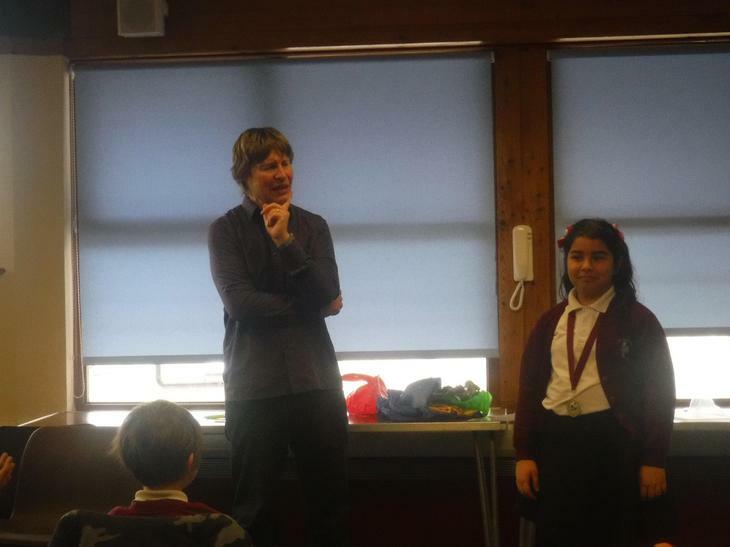 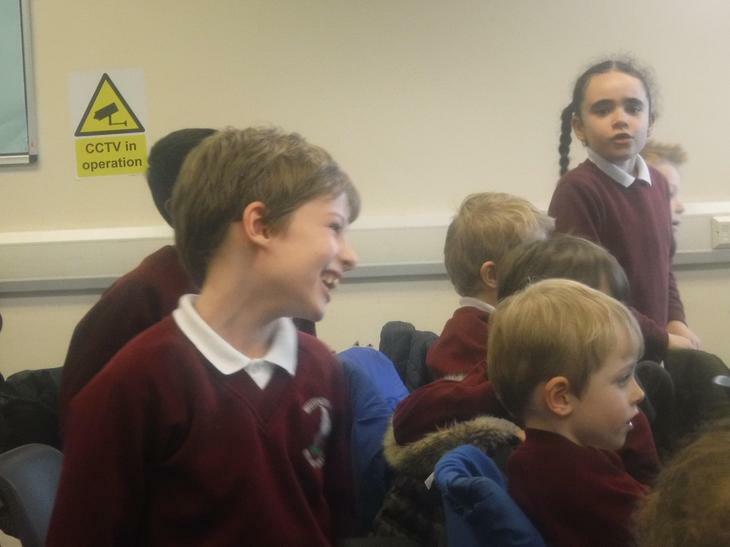 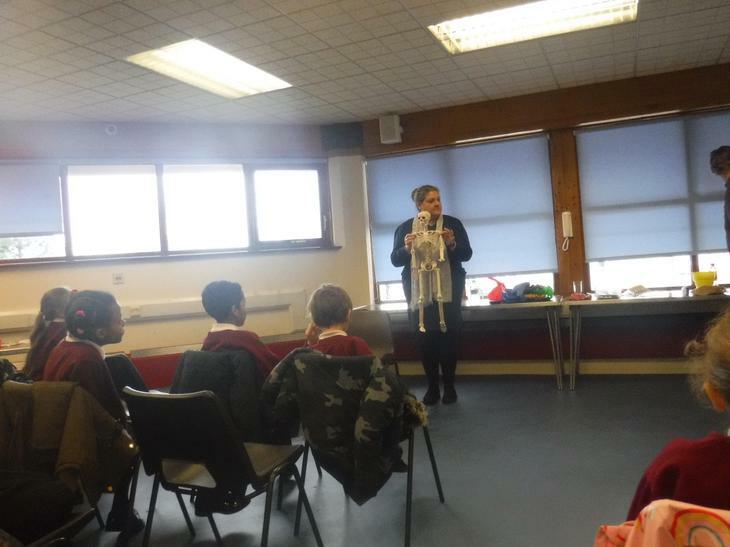 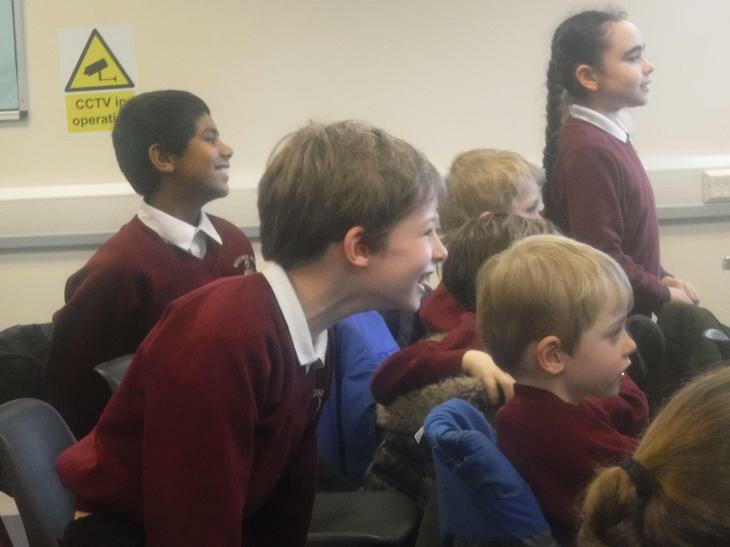 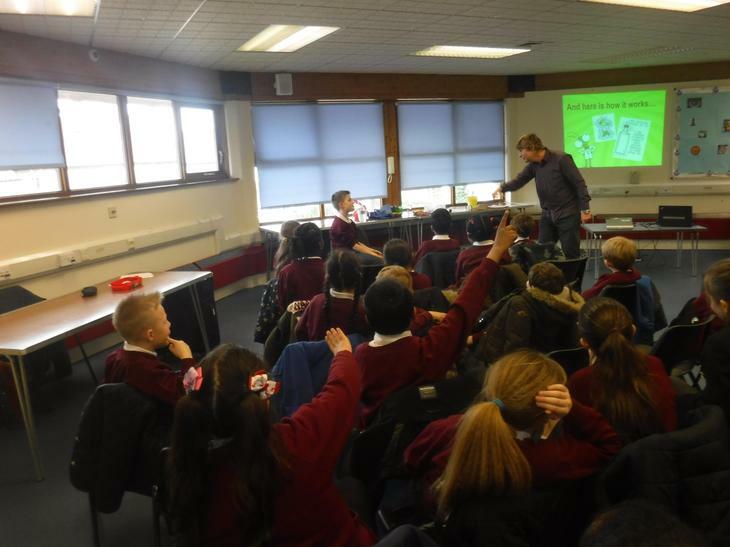 Children from across the school were selected to attend a special event at Chipping Barnet on Thursday. 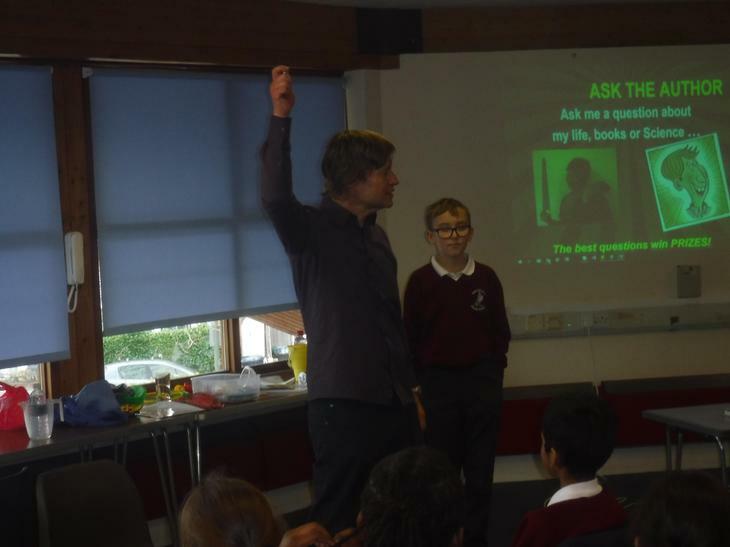 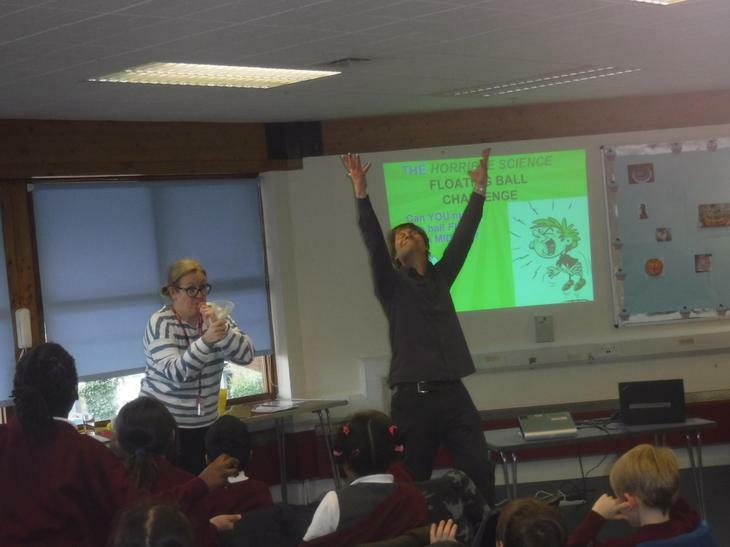 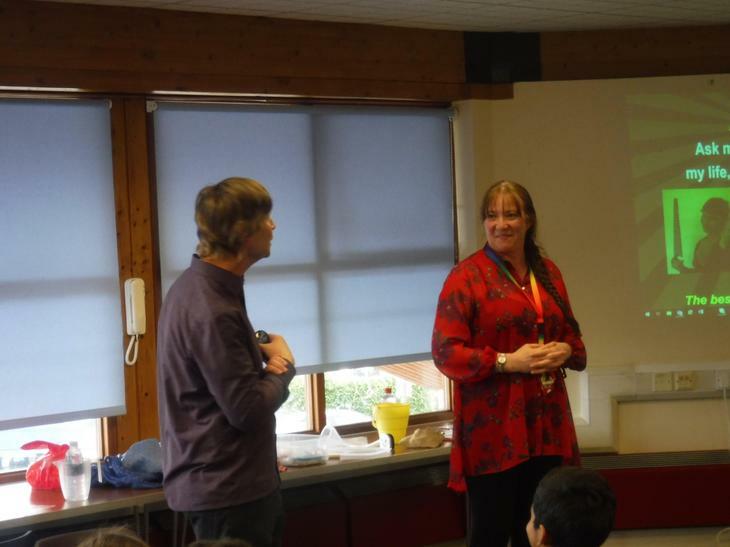 We had a very special morning with Nick Arnold, the author of the Horrible Science series of books. 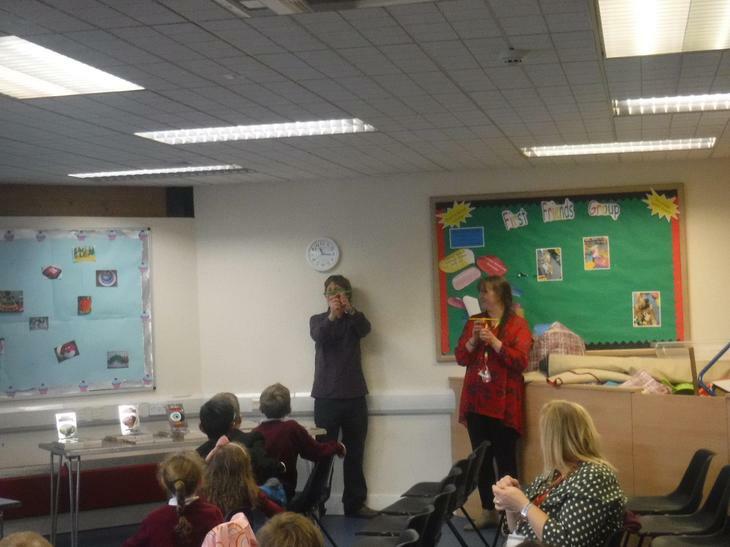 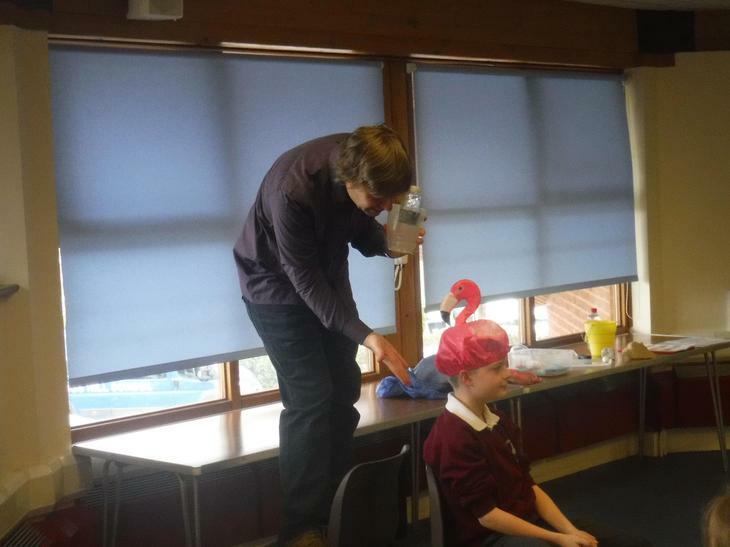 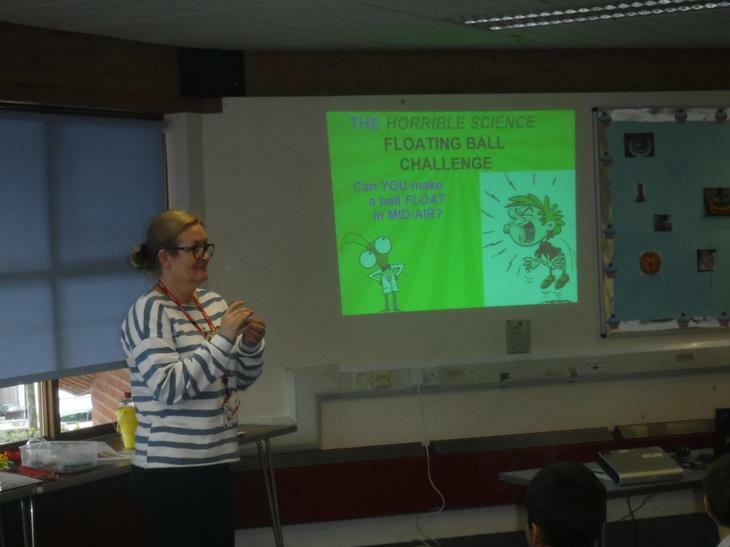 The children had a chance to take part in so many brilliant science experiments for a truly interactive morning. 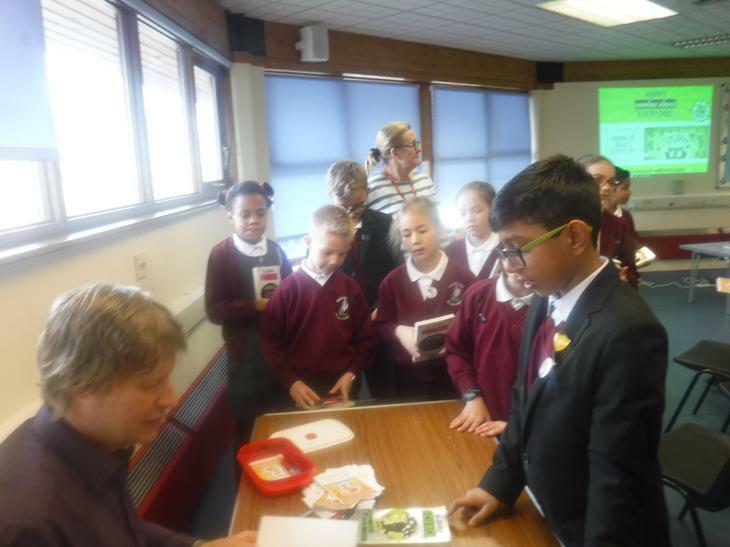 50 children at Whitings Hill took part in the Summer Reading challenge this summer, the most in the Borough. 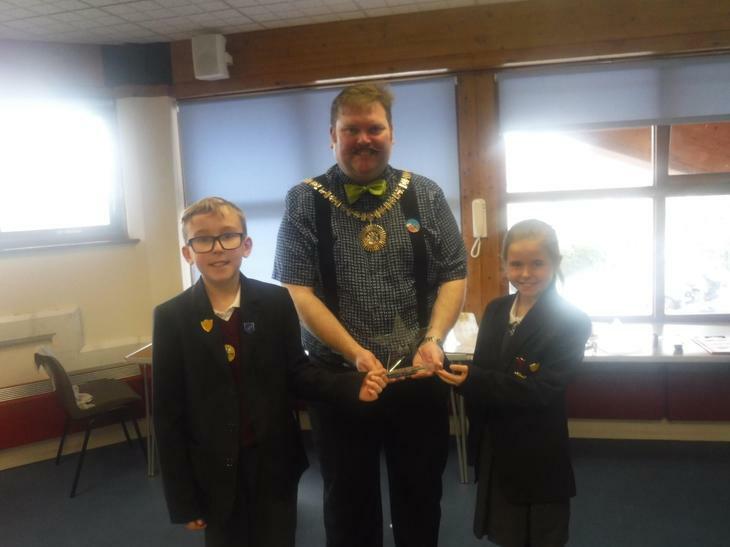 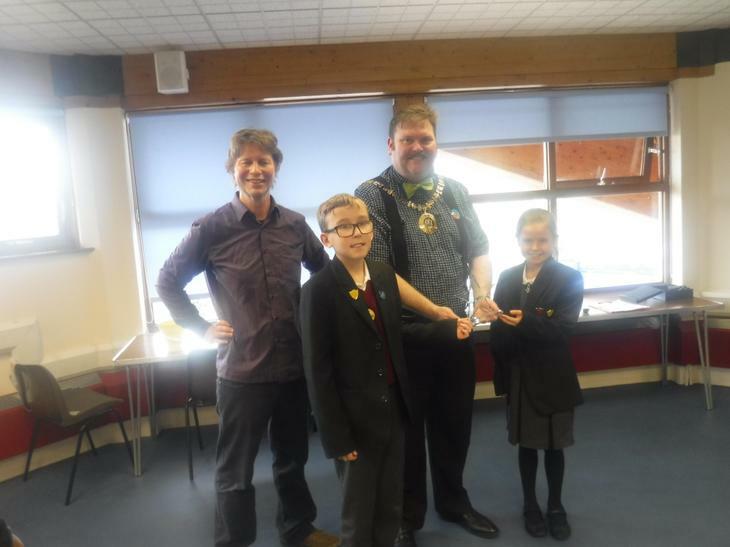 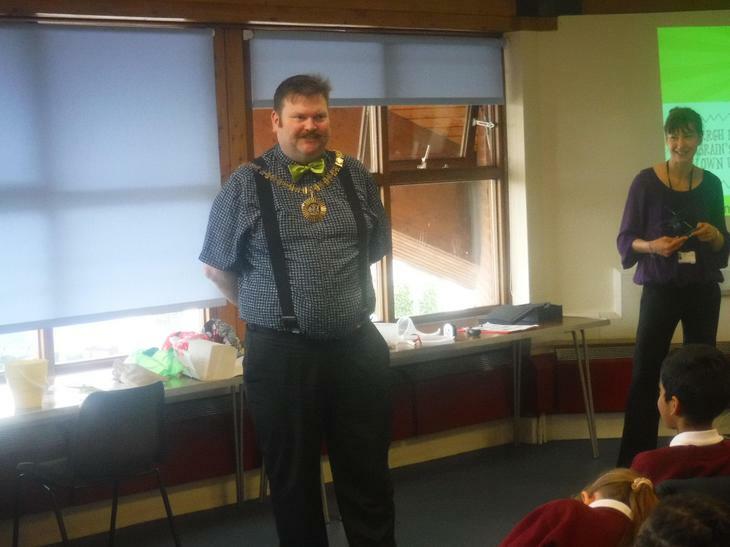 We received a special award from the library service presented by The Mayor of Barnet, Councillor Reuben Thompstone.